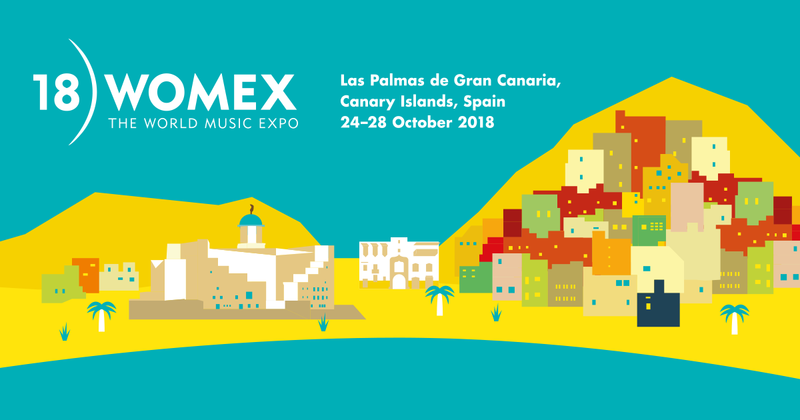 WOMEX – The World Music ExpoWOMEX is an international world music support and development project based in Berlin, whose main event is an exposition held annually in different locations throughout Europe. It integrates a trade fair, showcases, conferences, film screenings, networking sessions, and awards. Musicians and their labels have the possibility to make contacts for international touring and album distribution. , Last year edition of WOMEX took place in Katowice with a great success. Polish bands that play world music have been appreciated around the world for many years now. This is an obvious signal for us that we should support their promotion. Our mission for WOMEX 2018 is very clear and is to gain income of Polish artists and music business representatives through a wide business expansion on foreign markets. Music Export Poland proudly presents the list of polish delegates for WOMEX 2018, who will build new business relationships and look for the new sales opportunities abroad. Dagmara Gregorowicz from the band DAGADANA, which has triumphantly merged elements of Polish and Ukrainian culture through jazz, electronic, and world music. Joachim Mencel – who composes music which is a combination of polish folk music with a modern jazz. Ryszard Wojciul – a representative of ArtHorse, which is a label and a booking agency. He works with such artists like e.g. Maria Pomianowska and Hanka Wójciak. Mateusz Wójcik – manager and dancer in a project called „Hear the dance”, which is a show that combines live music and dance. Grzegorz Młynarski – manager of Grzech Piotrowski World Orchestra, which is international music project of Grzech Piotrowski. Renata Kamola i Joanna Drozda – representatives of the music agency 4Music, which promotes artists like e.g. Anna Maria Jopek and Kroke band. Wojciech Kucharczyk – representative of Tauron Nowa Muzyka Katowice Festival, who is responsible for the Carbon Stage there. Krzysztof Karwasz from the label called Soliton, which has a wide variety of artists and genres in its offer. It’s also worth mentioning that a Polish band will perform in the showcase part of the WOMEX 2018. The band is called Odpoczno and their music is a beautiful combination of traditional folk, jazz and alternative rock music.